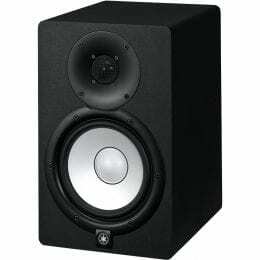 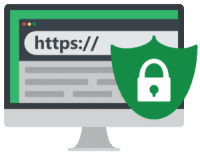 What Makes a Product a "B-Stock"? 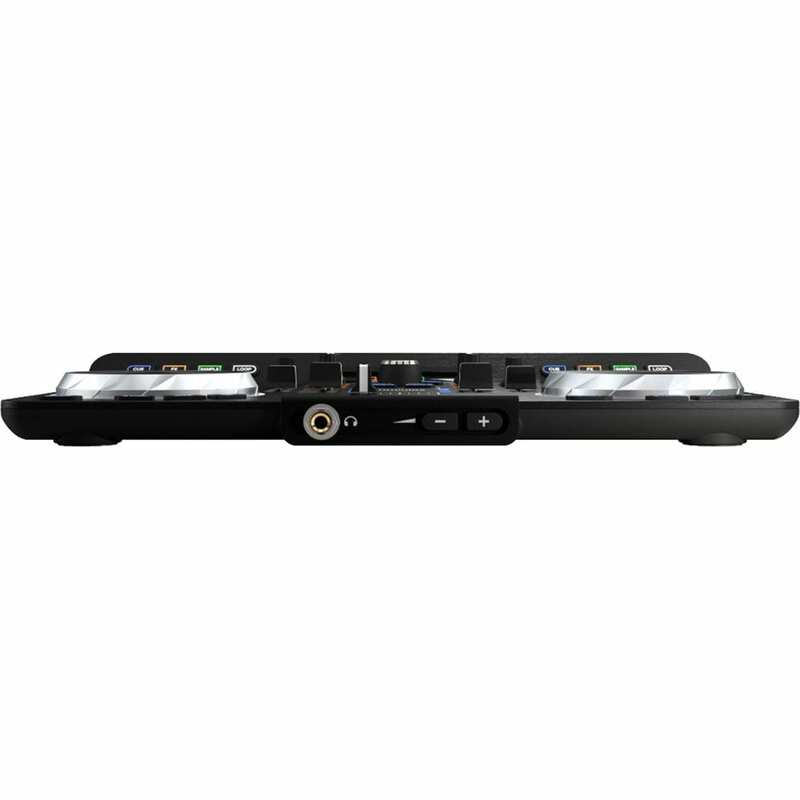 - When you buy a B-stock item at ProSoundGear, you get: Products inspected and tested by Factory-Authorized techs, guaranteed to function like new (or better)! 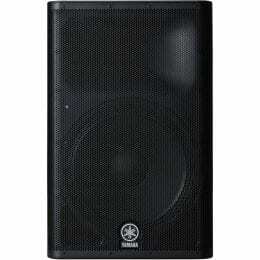 FREE Shipping Equipment that will MEET or EXCEED your expectations!. 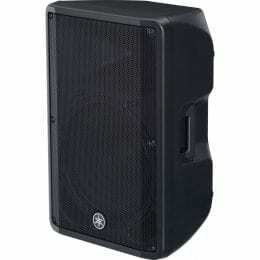 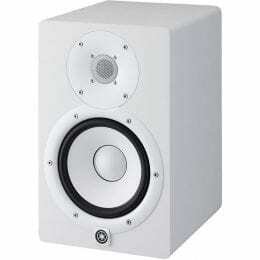 Every B-Stock comes with original retail box, accessories and Manufacturer Full Original Warranty, from 1 - 6 Years. 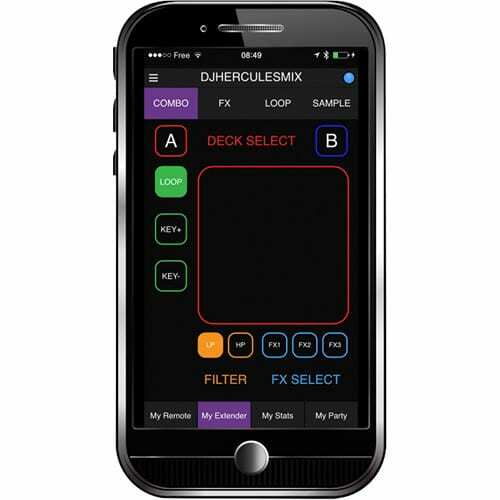 Hercules Universal DJ combines a Bluetooth DJ software controller with the DJUCED 40° DJing software, DJUCED App DJing standalone app for tablets, and DJUCED Master DJing and party-hosting app for smartphones and tablets. 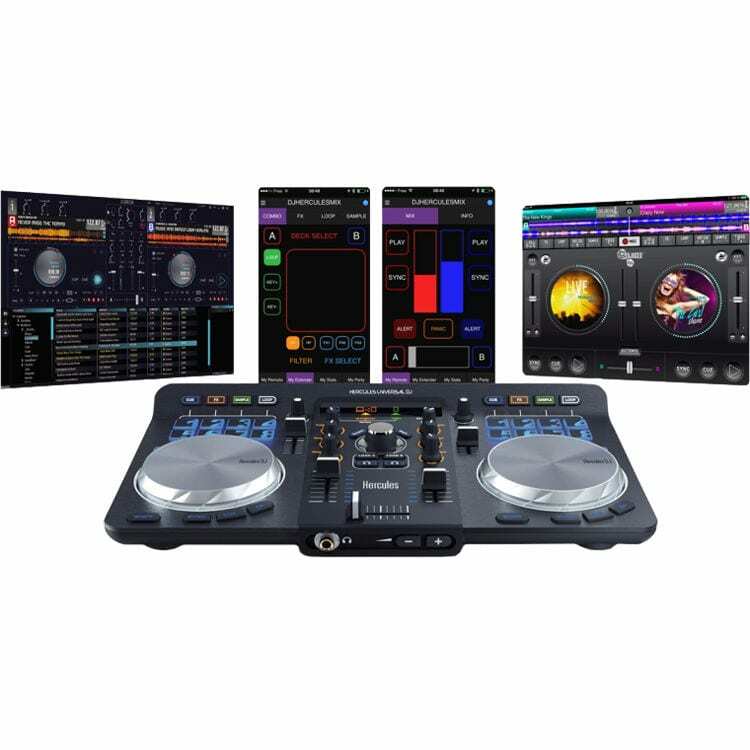 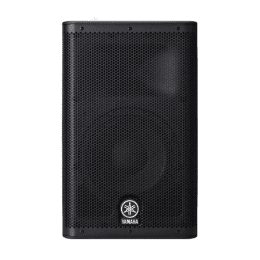 Compatible with Android, iOS, Windows, and Mac, this hardware and software ecosystem enables DJs to leave the booth and mix while moving freely on the dance floor and mingling with guests. 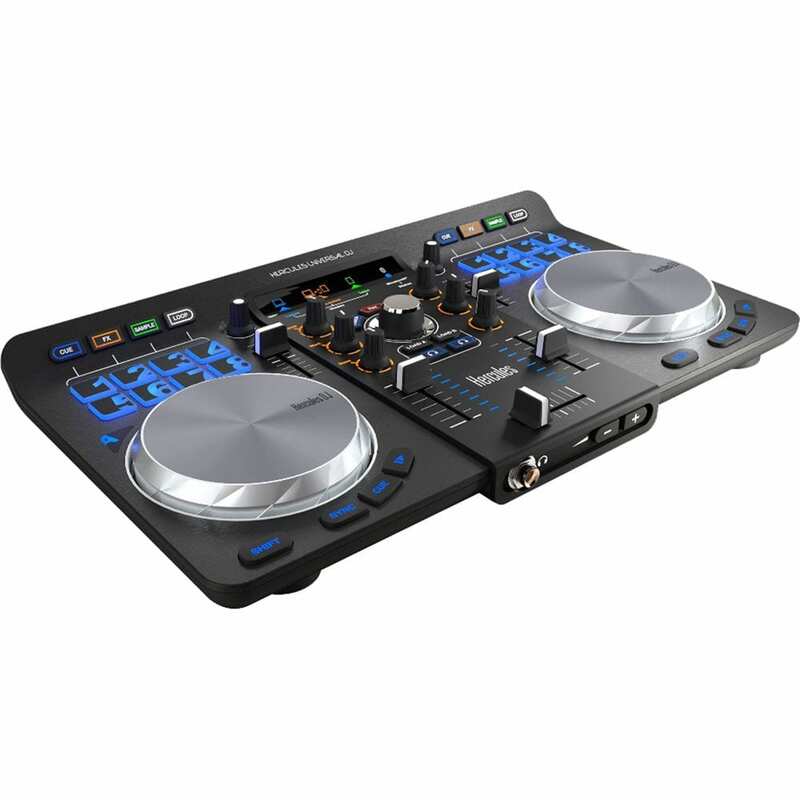 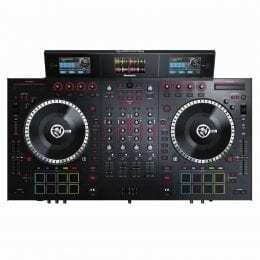 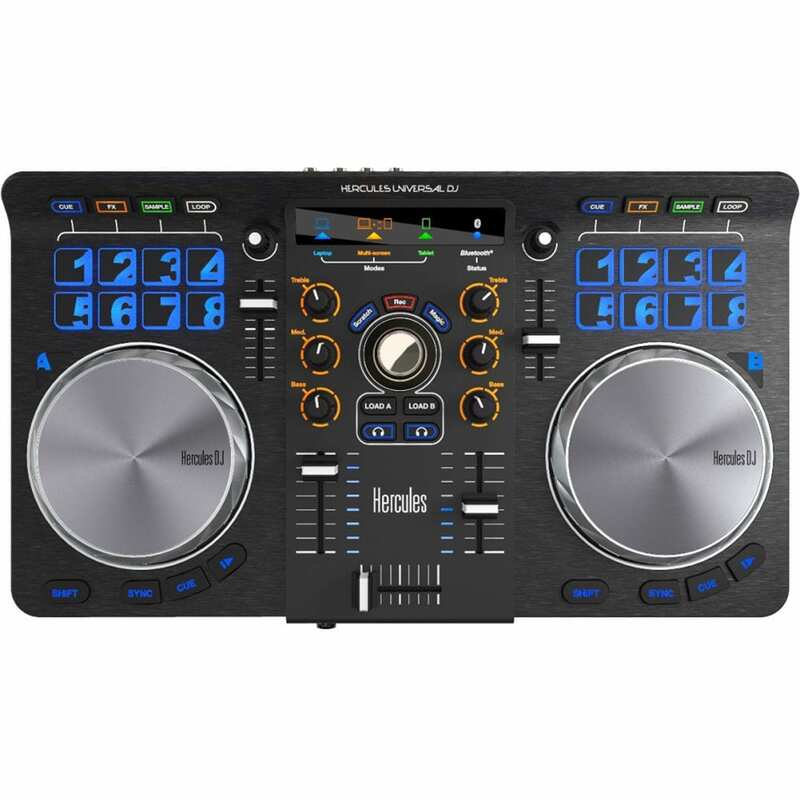 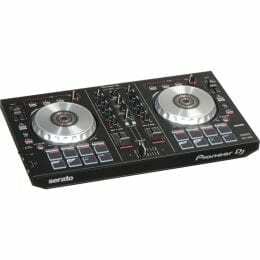 The Universal DJ controller offers two-channel mixing with pressure-sensitive jog wheels and sixteen performance pads. 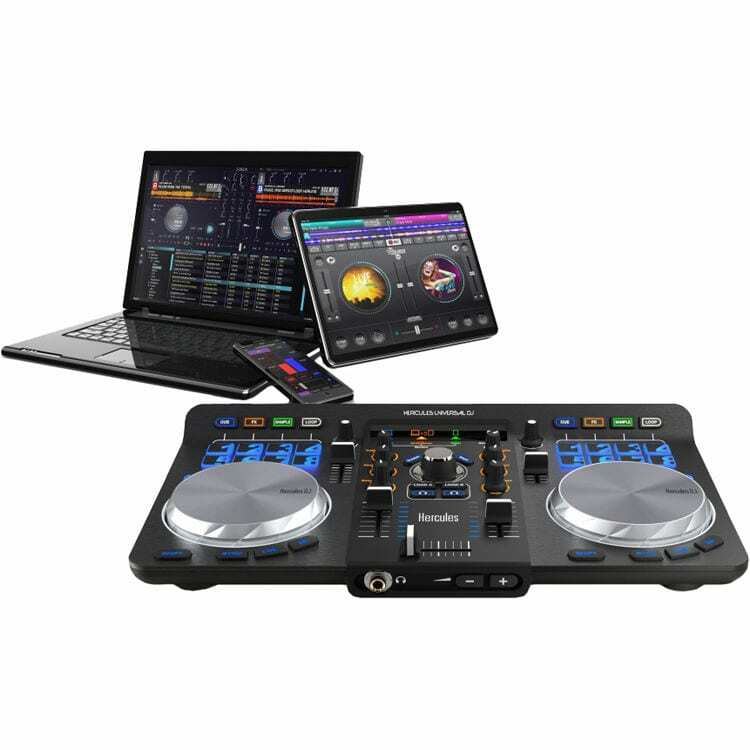 Use it in Laptop mode to control the DJUCED 40° software or in Multi-Screen mode to control the software from your smartphone or tablet device via Bluetooth connectivity and the My Remote module in the DJUCED Master app. 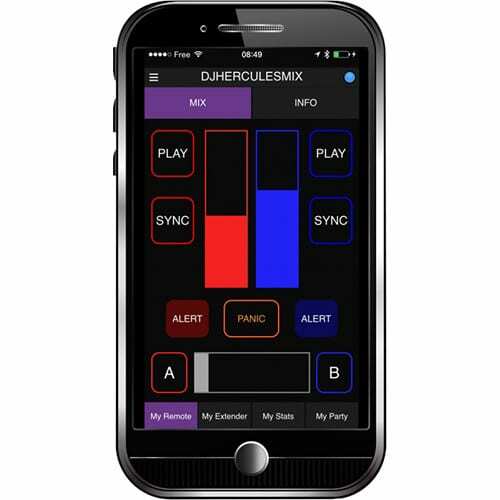 A third control mode is available with the DJUCED App, a standalone version of DJuced software for tablets only, which allows you to mix without a computer. 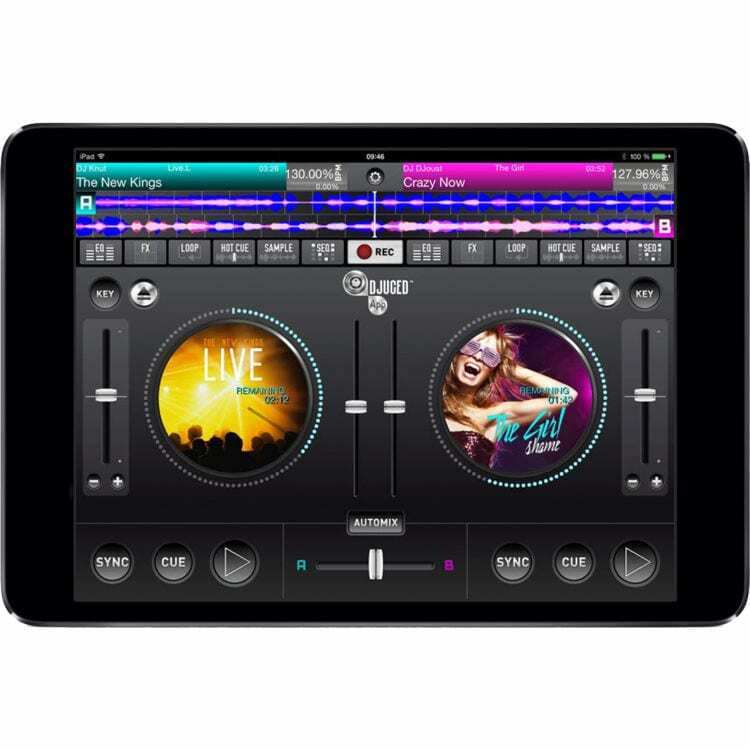 To enhance your performance and take your party to the next level, the DJUCED Master app gives you a set of options for interacting with your guests during the party. 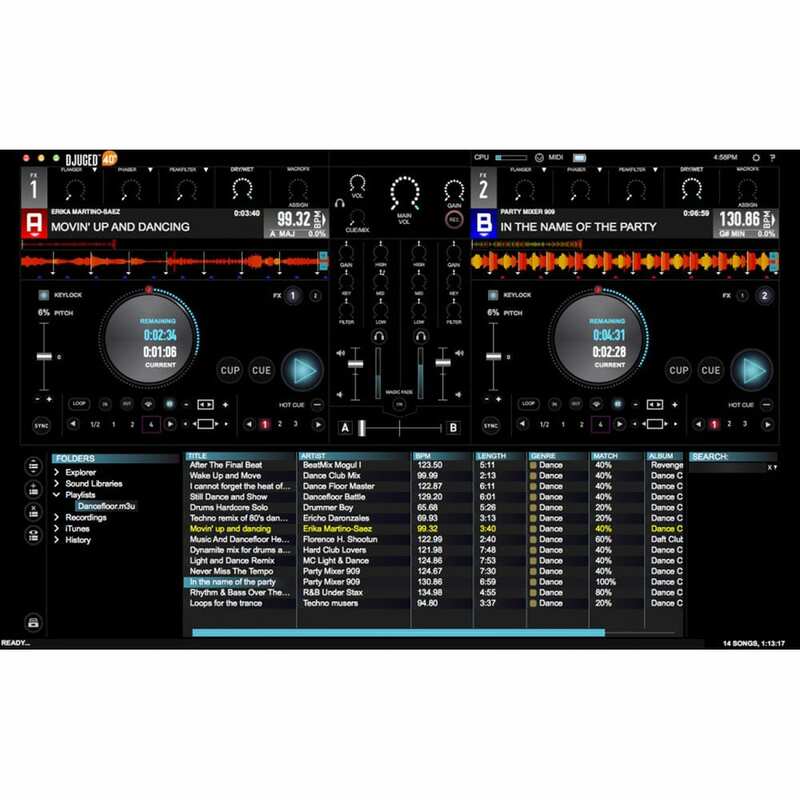 You can share your playlist with partygoers, let them vote for their favorite tracks, and receive their requests along with their messages to you. 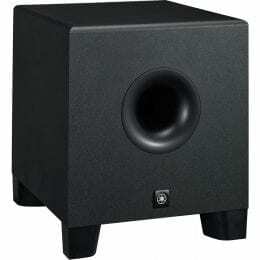 Box Dimensions (LxWxH) 18.9 x 10.5 x 3.0"